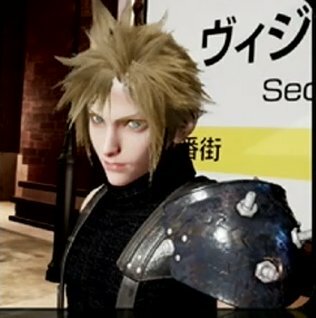 [Update] The images showcasing Cloud’s design, which have been shown during the Visual Works presentation are from the theme park ride at Universal Studios Japan, and not straight from Final Fantasy VII Remake. 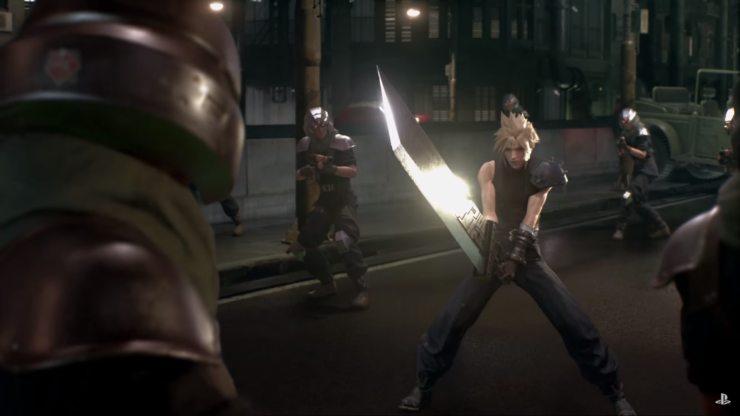 [Original Story] We have known about Cloud having a new design in Final Fantasy VII Remake for some time now, but images of the new design didn’t make it online. Today, we can finally see how the game’s main character will look in the remake. 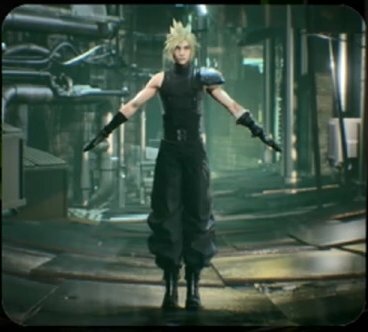 Earlier today, new Final Fantasy VII Remake development pictures have surfaced online, showcasing Cloud’s new design. You can check out the new images below. Speaking about the new Cloud’s design, Tetsuya Nomura stated a few weeks ago that the new design is meant to reflect Cloud’s persona, trying to capture the fact that he is far from being the tough guy he may seem to others.